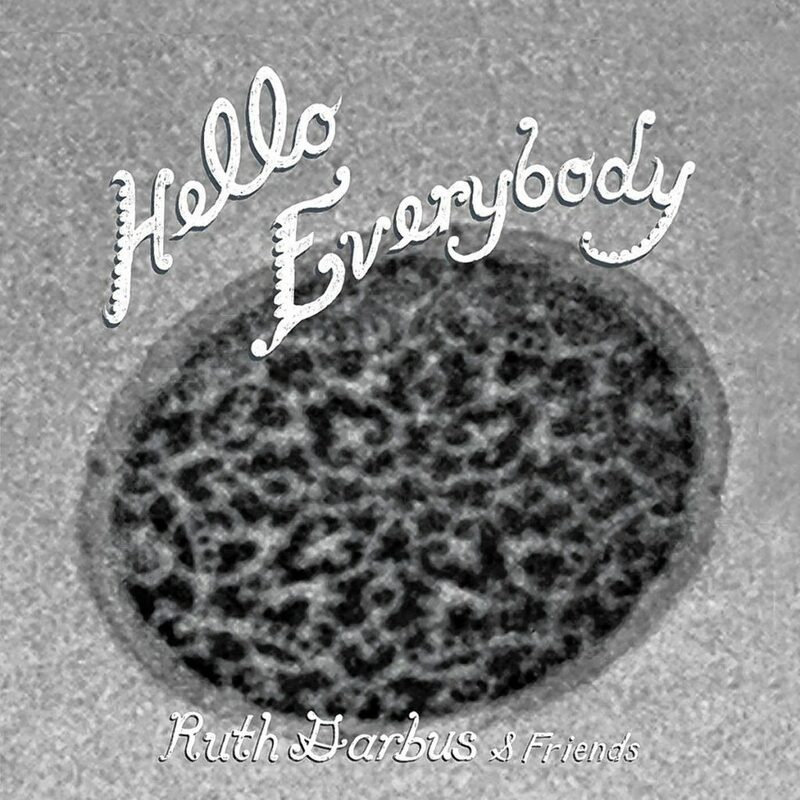 “Hello everybody/ there’s a Nazi living in my head.” That’s the first line on Brattleboro musician Ruth Garbus’ new EP, Hello Everybody, and its overt shockingness lays the foundation for a departure from her previous handful of mostly solo releases. Not only are the lyrics more direct, but the melodies have become sharper and song structures more intuitive. Garbus, still young, has been playing music for over ten years. 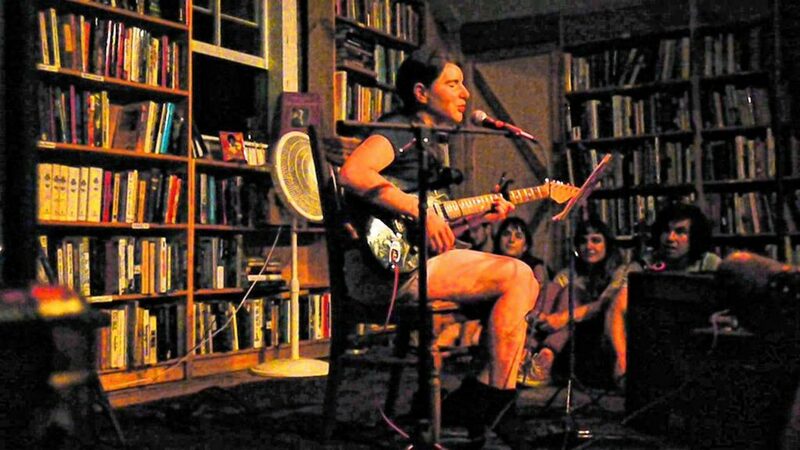 While many musicians at this point in their careers might become poppier and more bland, Garbus’ work demonstrates quite the contrary: as her tools are broken in, and her hooks become more pronounced, she creates more space for both weirdness and honesty. This contrast is where Garbus is at her best. When songs are as strong as these are, it can be hard to back them up with both integrity and personality. But Larry McDonald, a percussionist who has played with the likes of Bob Marley and Gil-Scott Heron, lays the backbone with quirky and interesting parts that lift up rather than distract from the songs. Julia Tadlock’s harmonies also complement this dynamic while blending perfectly with Garbus. Other musicians include Zach Phillips, Sam Lisabeth, and Quentin Moore. The EP was recorded to tape in Brooklyn using a Tascam 388 by Phillips, whose label OSR Tapes put out the record. The nonprofit label is in the midst of singing its swan song, and has been releasing a lot of its music on Bandcamp before it closes.